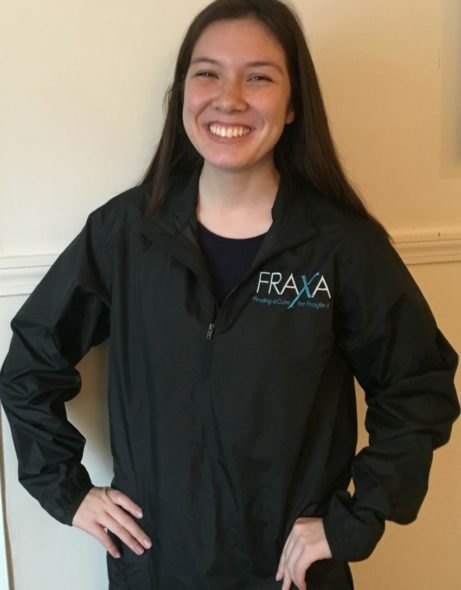 Black, quarter-zip pullover with side-zip panel at hip. 100% polyester. 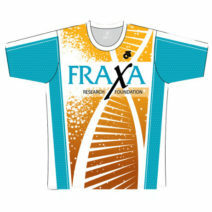 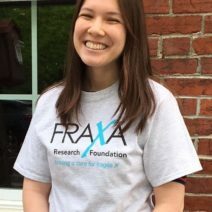 FRAXA teal and black logo on front.